How do you maximize the facilitation of My Personal Journal with your clients in treatment? 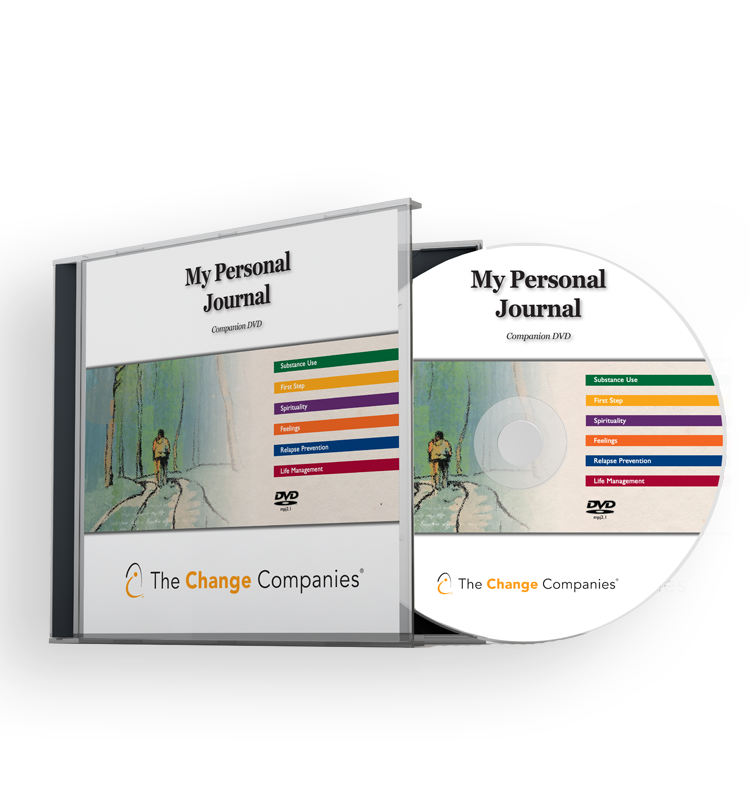 The My Personal Journal Video was created as a valuable attachment to the popular Interactive Journal. Participants follow along with and engage in the story of someone who used My Personal Journal to work through the recovery process. The video is broken up into sections that correspond with the Journal topics, allowing facilitators to implement it as a whole or at different points throughout treatment. The My Personal Journal Video is a great value for participants, facilitators and treatment sites.